Have you forgotten to book your Christmas party night and are looking for a venue with availability on the 7th and 21st of December in Forres? This year Platinum Discos has been booked again for the Christmas party nights at The Ramnee Hotel in Forres. Christmas party nights at The Ramnee Hotel Forres. There are only two dates left available for your Christmas party night at The Ramnee Hotel. They are the 7th and 21st of December. All the other dates for Christmas party nights were snapped up very quickly. Dj Dougie, who comes from Perth will be your Dj. 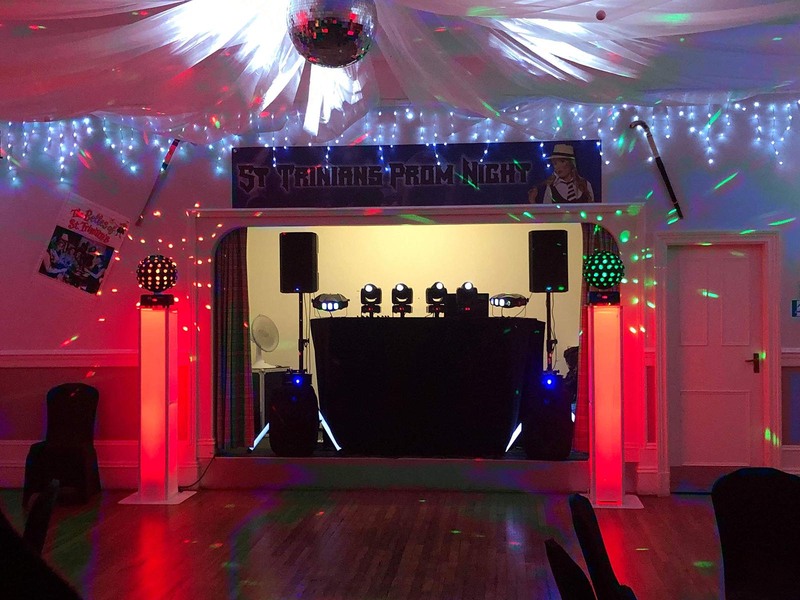 He comes with a stunning disco and with over 33 years experience he is a very entertaining Dj and your party night will certainly be a memorable one. Dougie’s disco at the Christmas party nights at The Ramnee Hotel Forres. All Platinum Discos Djs play requests so make sure you go and chat with Dougie and give him your requests and any dedications. He’s a very friendly Dj and loves to interact with the guests that he is entertaining. Christmas party nights at The Ramnee Hotel are very enjoyable with great food, a great Dj and you could of course stay over in one of their many rooms and make a real night of it and not have to worry about driving home or getting a taxi. Some rooms are still available. 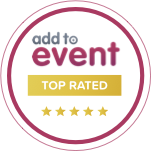 Lots of people have left booking their works Christmas party to the last minute and have struggled to find a venue. I hope this post will help you resolve that. I’m sure if you book The Ramnee Hotel in Forres you’ll have a great Christmas party and will be back again next year for sure! It will be a night of festivities with great music, great food, lots of Christmas songs, lots of dancing and laughter and sore feet at the end of the night!